The new list of Xbox One and Xbox 360 games that comes with the Games with Gold offer has been announced by Microsoft. The Games with Gold program always have some of the best titles and this time, the developers have gone with something usual that may or may not make the gamers happy. 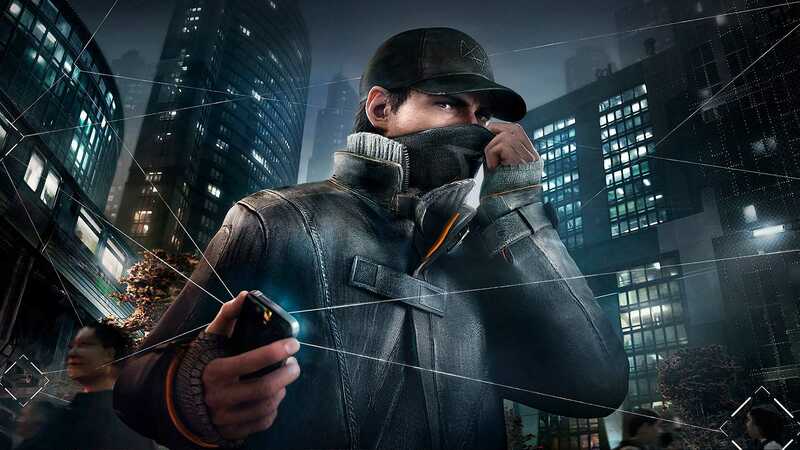 For the Xbox One console owners, Watch Dogs is the AAA title which is part of the June 2017 sale. You will be able to buy the title for $29.99 but during the offer period which goes from June 16th to a whole month till July 15thduring which it will be available for free download. Speed Runners also goes for free during the month of June which comes with additional content including Phantom Dust. Those who are Gold members will receive a free copy of this DLC pack that provides new skills, abilities and extra powerups. They come in handy when you are going against tough opponents and need the extra edge to win. The game was originally released on the Xbox console and has found its way to the new generation consoles as a rerelease. With the expansion pack and the original game, it should be a very addictive game as it is designed to be played with a group of friends in multiplayer modes. 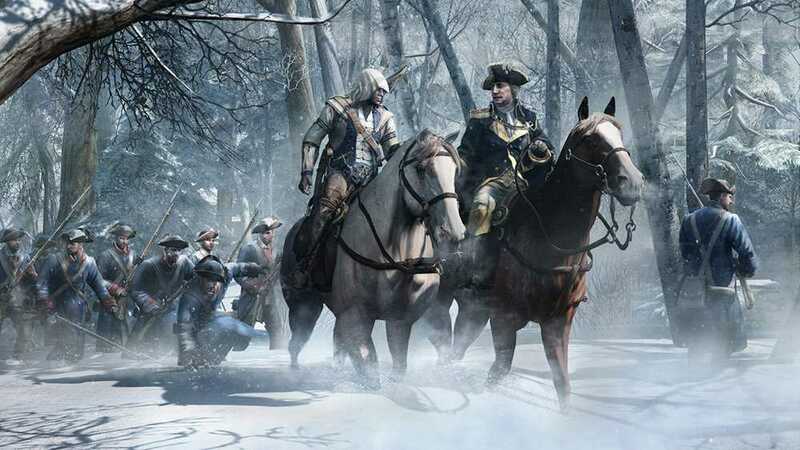 For Xbox 360 games, Microsoft offers Assassin’s Creed III, one of the standalone best titles in the series. It doesn’t have any sequels or prequels that makes it much better as you can enjoy the storyline. The music in AC III is yet another feather in the cap for the franchise combined with a memorable lead character. Dragon Age Origins also goes free as part of the Games with Gold for the Xbox 360 console. The Assassin’s Creed III title is usually sold for $19.99 which will be available for free for all Xbox Live Gold members. The Dragon Age title priced at $14.99 is also available for free on the console. With multiple games to choose from, you can enjoy your favorite ones on the Xbox One and the Xbox 360 consoles in case you happen to own them both. The developers have continued to launch one game after the other with Games for Gold and this month’s collection is not the best but if you haven’t played it yet, they are good to go especially when provided free of cost.